In contrast to the LCS, the LEC is coming into focus rather quickly this split. 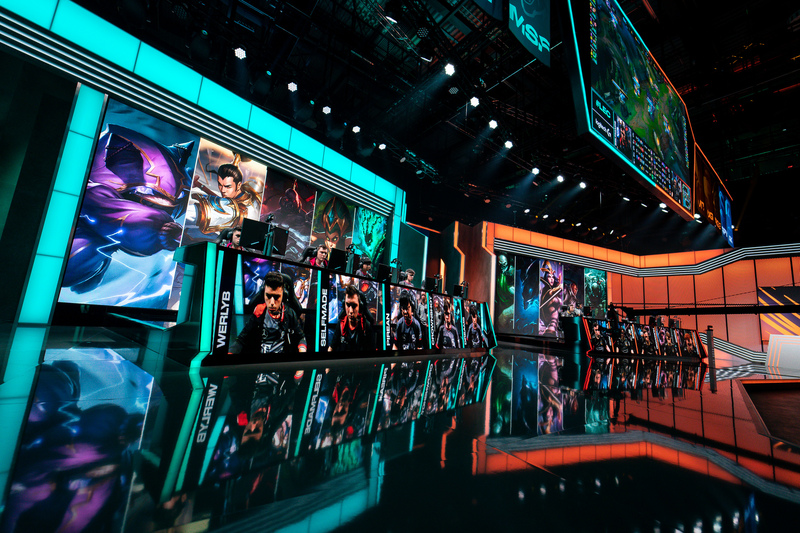 After just four weeks of play in the new LEC, the league has already established a pretty set hierarchy. There are a few top teams that are really dominant, a few teams in the middle that can surprise both good and bad, and some teams at the bottom that are really struggling. Below is a brief breakdown of each tier. There’s not much going right for these teams. Both had chances last week. 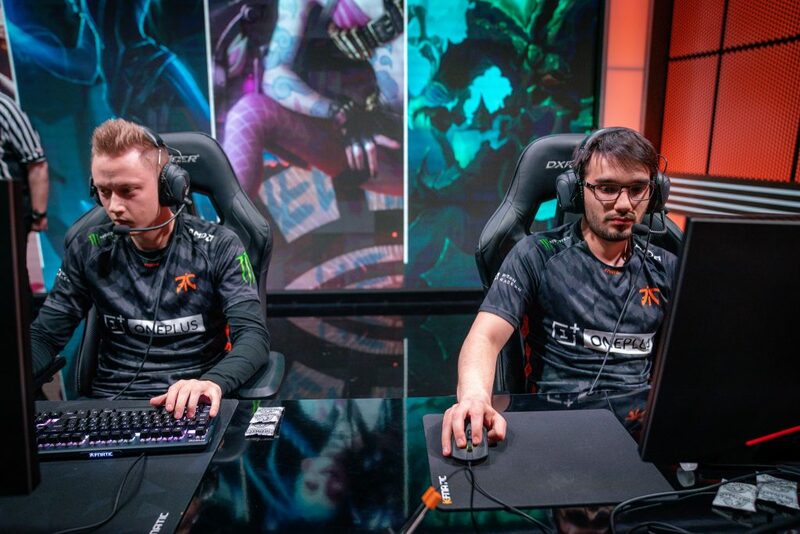 Excel were up for most of their game against Vitality but did not have the requisite vision with which to control objectives and prevent flanks from the enemy Fiddlesticks. Both are now making roster changes. Rogue are shaking things up prior to week five by making a sub at top lane and possibly one more at support. With how things have gone, it would be more a surprise at this point if Academy support Oskar “Vander” Bogdan wasn’t the starter on Friday. 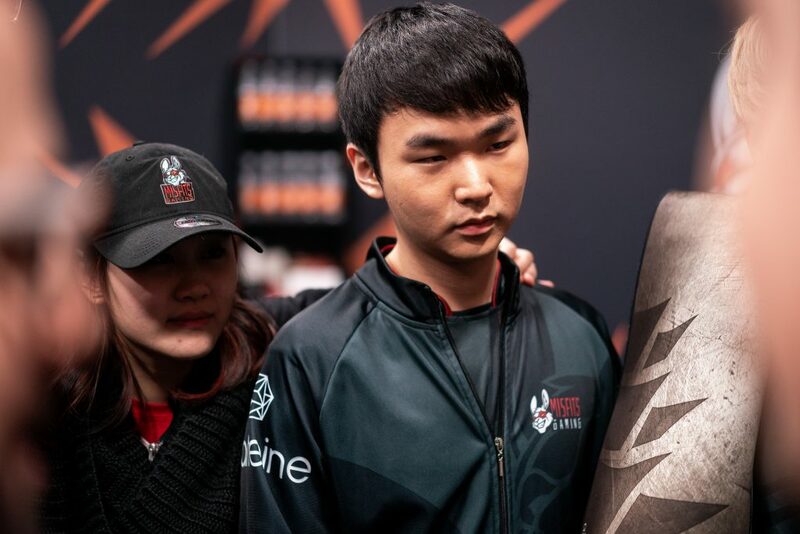 That means Kim “Wadid” Bae-in—whom the team bought from G2—might be benched. 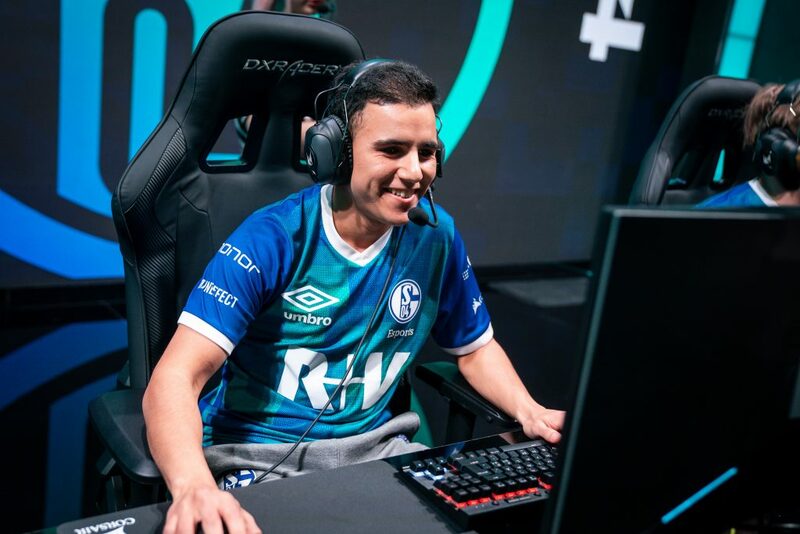 Excel are taking out mid laner Fabian “Exileh” Schubert for another youngster. These are situations that could have been prevented if they had read our guide to building a League team from scratch before the start of the offseason. These teams are tied right now because we’re not quite sure which is better. Both got victories last week against the two teams lower than them in the power rankings. They’ll have to do better to move higher than seventh. These three teams are just shuffling around in the middle of the table. 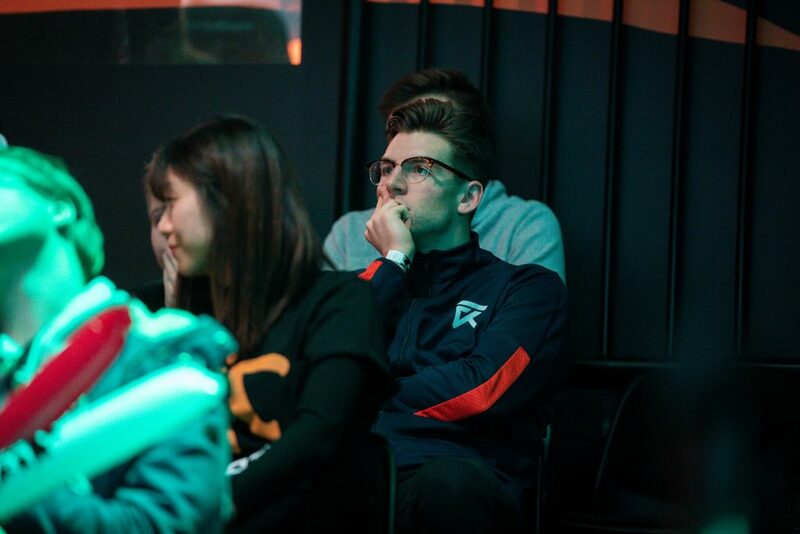 Last week Misfits were on top, now it’s Origen’s turn. But Splyce have Fnatic and Excel next on the docket—maybe they’ll ascend to the top of this group after a clean 2-0 week five. Origen are playing better around their two solo laners. Both they and Splyce have gotten better jungle play lately after a rough start to the year. That’s something Misfits can’t really say—Nubar “Maxlore” Sarafian is still a creative pather, but the whole team’s late game is an absolute mess right now. These teams continue to win. The most important thing for them is to focus on what’s coming up in the meta so they can maintain their position at the top of the league.